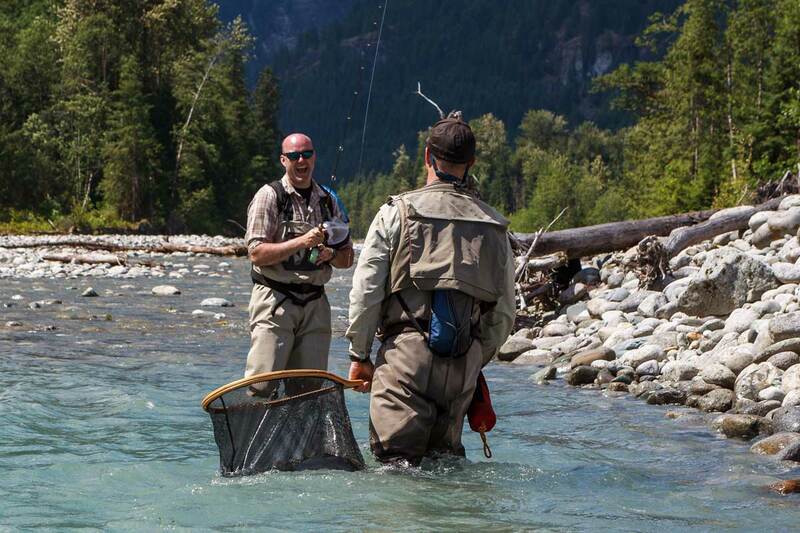 This Squamish, BC fly-fishing trip is perfect for anglers who know one day of fishing just isn't enough!  Take advantage of several full days of salmon, steelhead and/or trout fly fishing in beautiful Squamish, British Columbia. We are offering an exclusive package for two that features a full day of guided salmon and trout fly fishing, two nights in a cosy Riverside Cabin at Sunwolf, and a home-cooked breakfast at Fergie’s. A full day of guided salmon and trout fly fishing, two nights in a cosy Riverside Cabin at Sunwolf, and a home-cooked breakfast at Fergie’s. Call or email now to begin planning your multi-day fly fishing trip of a lifetime. 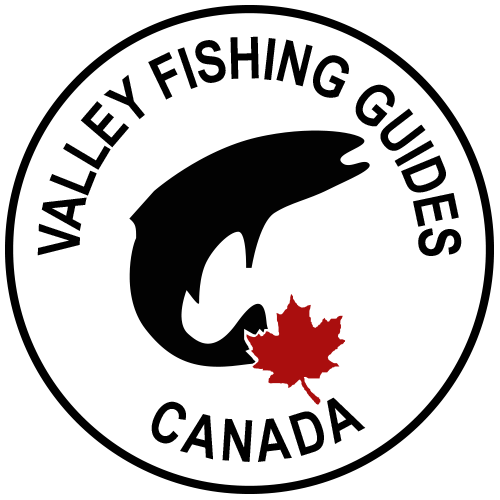 You can book online using this reservation form or call us toll free at 1-877-858-7688. After a full day of fly fishing with your Valley Fishing Guides, unwind at your Riverside Cabin, featuring hardwood floors, vaulted ceilings, gas fireplaces, handmade pine furniture and en-suite shower rooms. 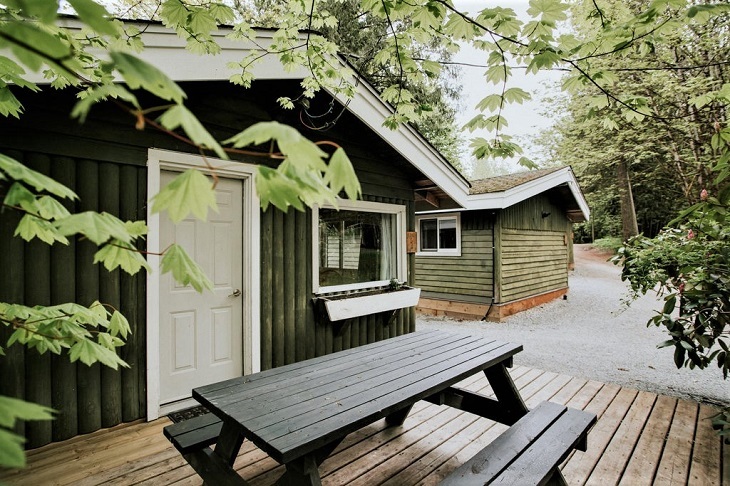 Howe Sound Inn is a character inn with everything you need to enjoy a relaxing stay. From cozy rooms to their very own brewery, you’ll enjoy a stay that’s full of breathtaking views. 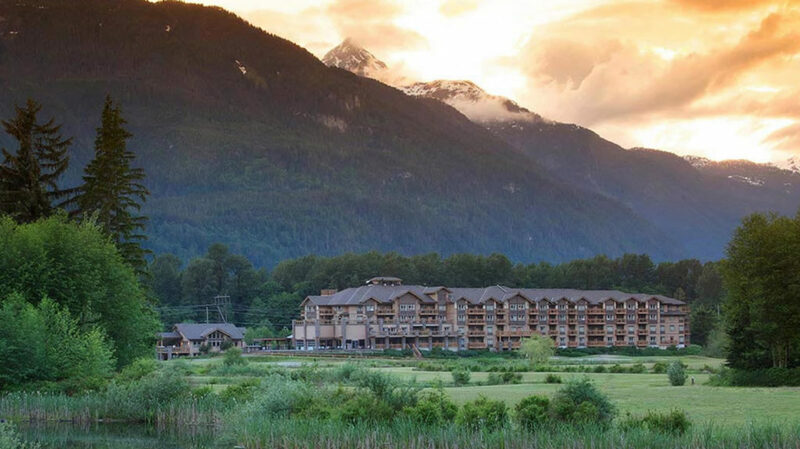 Howe Sound Inn is located just 45 minutes north of Vancouver and 35 minutes south of the resort of Whistler in the town centre of Squamish, B.C. "Highlight of our trip to BC! So much fun!" "My girlfriend and I fished for rainbows with Clint for two days in July and had an absolute blast...definitely the highlight of our trip to Canada. We landed some big, strong wild rainbows in amazing scenery on both days. Clint is a tremendous teacher and I came away from the trip a much stronger fly fisherman. He's a world-class competitive fly fisherman and has a wealth of knowledge to share! He is so genuine and enthusiastic about teaching, fishing, and catching fish of all sizes that you're going to have a blast spending a day on the water with him. Others have mentioned how nice Clint's gear is, and I want to highlight this as something that's a huge value-add. We fished with Sage rods and reels, and wore Simms waders and boots...this is high-end stuff and the performance really makes a difference when you get into big fish on light tippet. He also brought his DSLR and took great pics of the fish we landed, so I didn't need to drag my camera around and risk getting it wet. This was a truly outstanding experience and we can't wait until we book our next trip with Clint!"